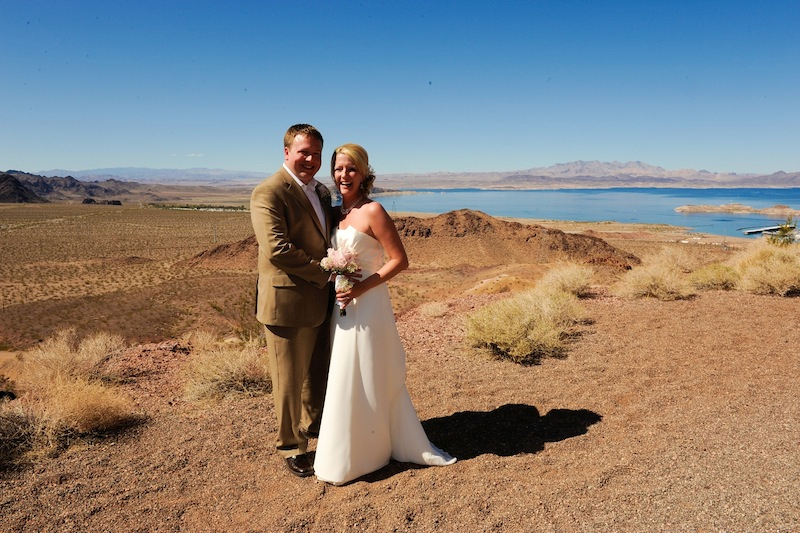 Lake Mead has spectacular scenic vistas, the lake surface and non-structured walks which makes for a striking and romantic backdrop for an outdoor wedding. The backdrop includes distant mountains ranges, the lakes and colorful soils, rock formations and mosaics of different vegetation. All of which sets the stage for tranquility, passion and romance. 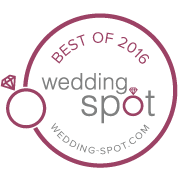 Three Hour Complimentary Limousine for Bride & Groom plus 4 guests. 18 fresh roses arranged to form a beautiful bouquet in red, white or pink. Other colors and flowers are available with a small charge. This video is taken on HD and given to you on a High Resolution DVD. All rights to video included. Celebrate your Wedding day and take the glasses home. Marriage license must be obtained by the Marriage License Bureau in Las Vegas. Gratuities for the photographer and videographer $60 per person.